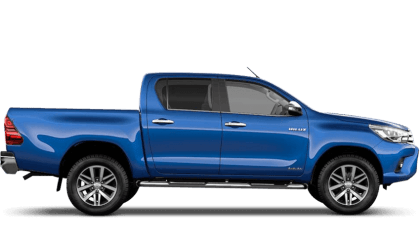 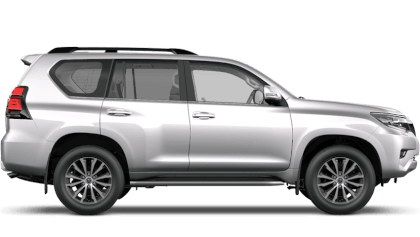 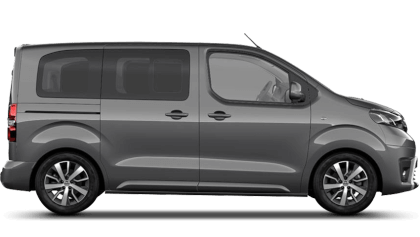 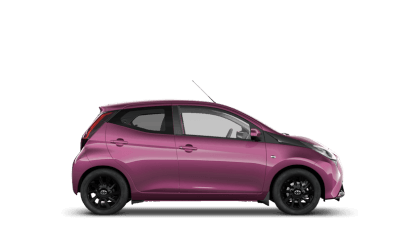 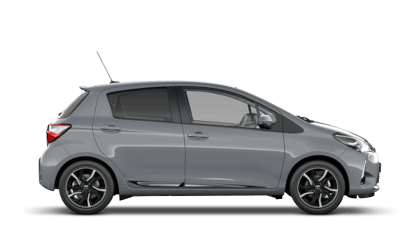 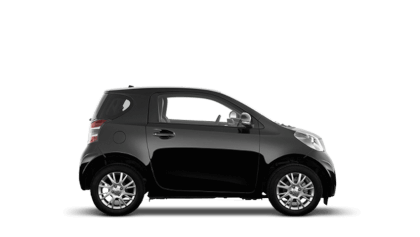 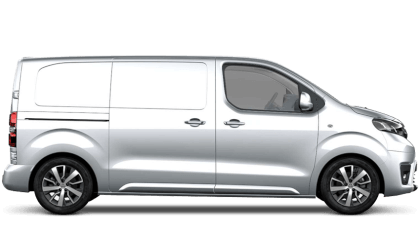 SLM Toyota are offering servicing from £145, there are two levels of servicing available - Intermediate and Full, dependant on age, mileage and service history of your vehicle, we will recommend the most appropriate service and will be very happy to advise you. 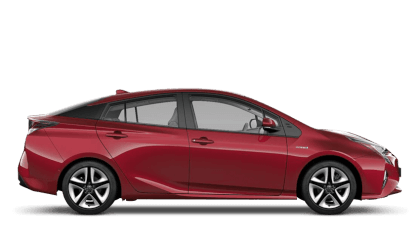 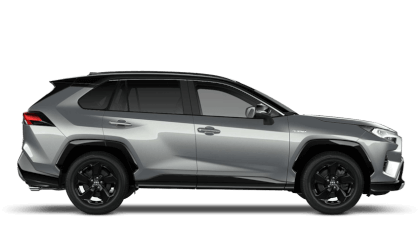 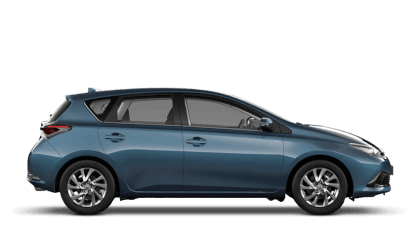 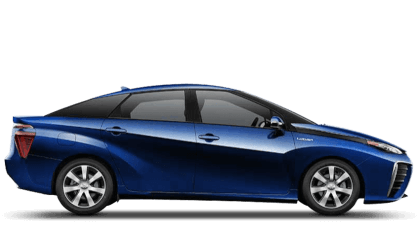 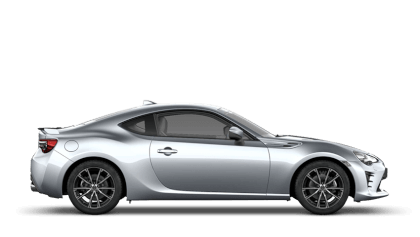 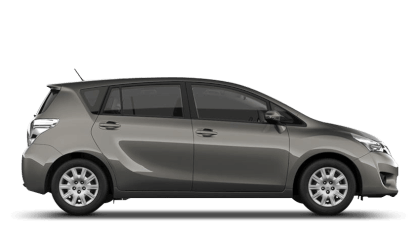 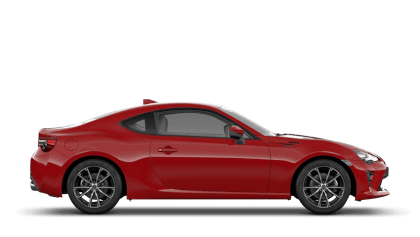 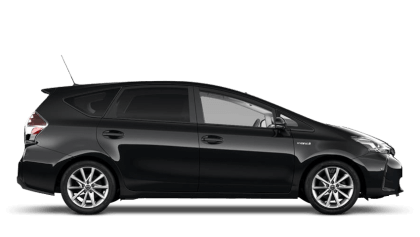 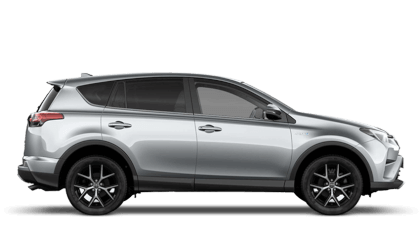 The servicing will also include SLM Toyota Emissions Control Fuel System Cleanse, and all Hybrids will include a Hybrid Health Check. 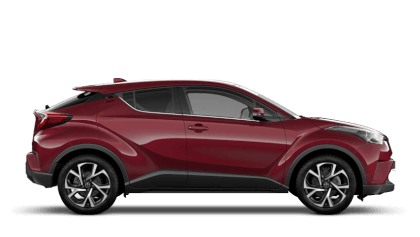 For more information on Toyota servicing, please contact SLM Toyota today.